Home Minister Muhyiddin Yassin says police can call businessman Deepak Jaikishan to give a statement. Altantuya was murdered in 2006 in the jungles in Puncak Alam, Selangor, with a shot to the head before her body was blown up with explosives. Two policemen, who were Najib’s personal bodyguards, were found guilty and sentenced to death for the murder. Muhyiddin also encouraged anyone who knows the whereabouts of Malaysian businessman Low Taek Jho, or Jho Low, to inform the police as it was of national interest. He was replying to RSN Rayer (PH-Jelutong) who asked him on the offer by Hishammuddin Hussein (BN-Sembrong) who had said he was determined to hunt down Low as he wanted closure on the 1MDB scandal. The former defence minister had said he was already in contact with his connections in China and would pay for the expenses of finding Low out of his own pocket. “There is no problem. Anyone can help. I am sure more people from the other side (BN) may know the whereabouts of Jho Low. Now, everyone wants to know the truth. So whoever wants to help can help,” Muhyiddin added. 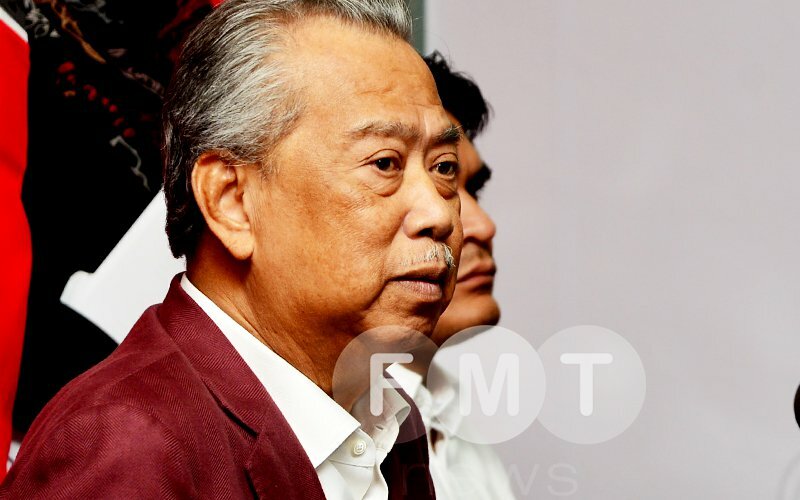 But Muhyiddin cautioned that Low may not be easy to nab, especially if he has assistance.